Question or comment? We’re here to help via phone, mail or email. 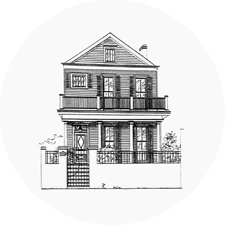 Send email to stay@lamaisonmarigny.com or use our contact form below. Call us at (504) 948-3638 during our extended business hours, 9am-8pm. Please use email for after-hours inquiries. Your privacy is important to us. The information entered above will only be used as it pertains to your inquiry.